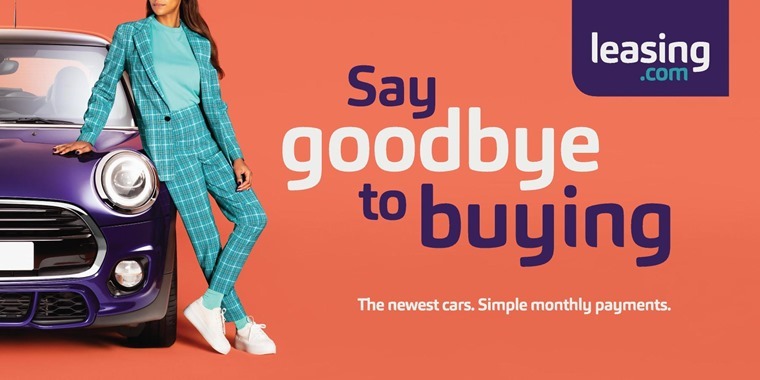 New car marketplace Leasing.com has launched to drive the UK’s switch from car ownership to usership. Car leasing is the fastest-growing form of new car finance for consumers, despite falling overall car registrations, Brexit uncertainty and the decline in diesel sales. Meanwhile, hire purchase continues to fall out of favour*. Formerly ContractHireAndLeasing.com, Leasing.com will champion this behavioural shift. It will launch with a sizeable marketing budget for its “Say goodbye to buying” campaign across social, radio, TV and outdoor advertising. 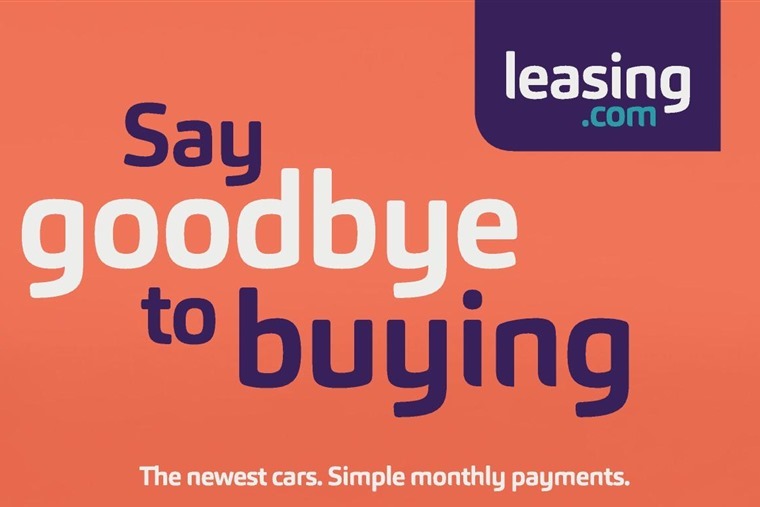 Leasing.com’s vision is to be the market-leading, trusted champion of car leasing. To achieve this vision, it promises to make things simple, fair and enjoyable for people who visit the marketplace, and its advertising partners. “We want to make getting a new car as simple as possible. When you think of leasing, just think of Leasing.com. What could be simpler than that?” says Dave. One of the ways Leasing.com will deliver this promise is through its strict Code of Conduct, which sets out the standards expected from partners when promoting new vehicle leasing offers on the marketplace. *Latest figures from the Finance and Leasing Association on consumer new car finance.